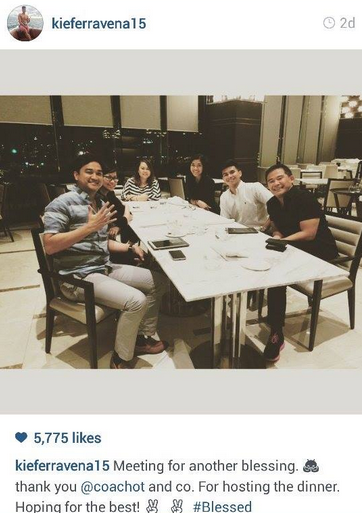 Alyssa Valdez and Kiefer Ravena Spotted Having Dinner Together: Instagram Photo Here! 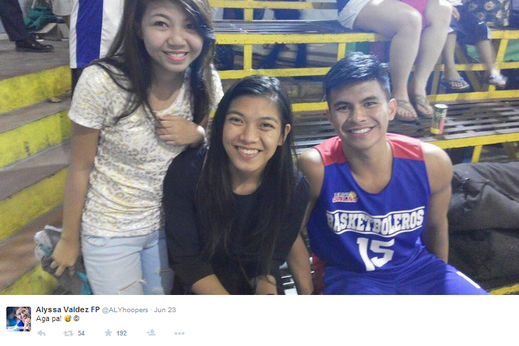 Instagram Scoop: The two phenoms of the Ateneo de Manila University: Kiefer Ravena and Alyssa Valdez have been very supportive of each other. From a basketball game photo shoot, to the SEA Games 2015 in Singapore, and recently in their new project for Sports5, they have photos together. 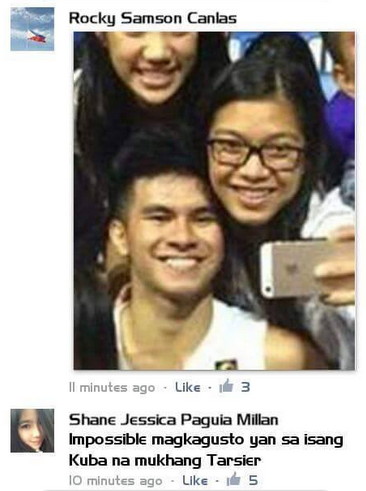 It is certain that two athletes are good friends. Let's just wait and see if this unique bond will grow into something more special.